The Daily Newsletter is published Monday through Saturday in the morning. Although the deadline is somewhat flexible, the usual cutoff time is 4 PM, Sunday through Friday, for the following morning's post. Any post received after the deadline will be included in the next available issue. 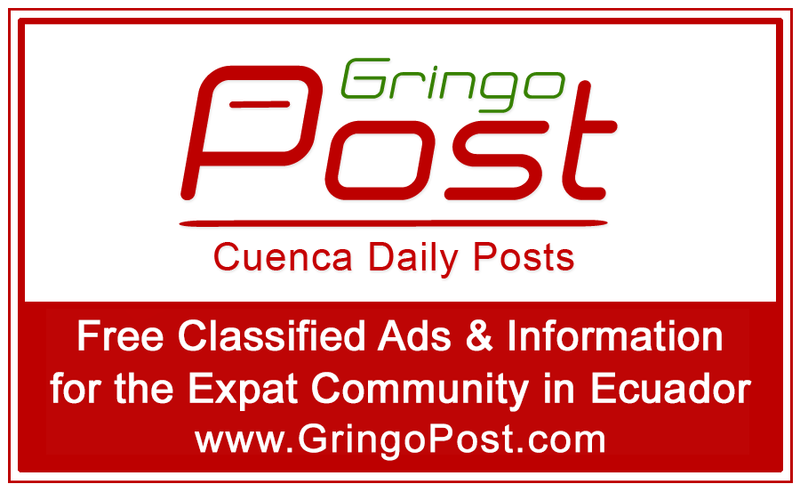 If you are not a member, please click here to join GringoPost. To find our posting rules click here.